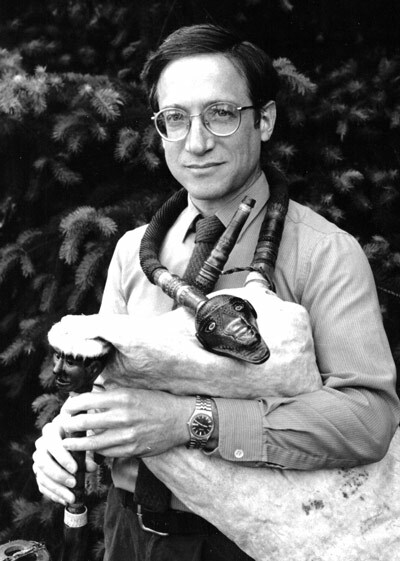 Mark Levy created the first week-long Balkan Music & Dance Workshop in 1974, and co-founded the East European Folklife Center in the early 1980s. 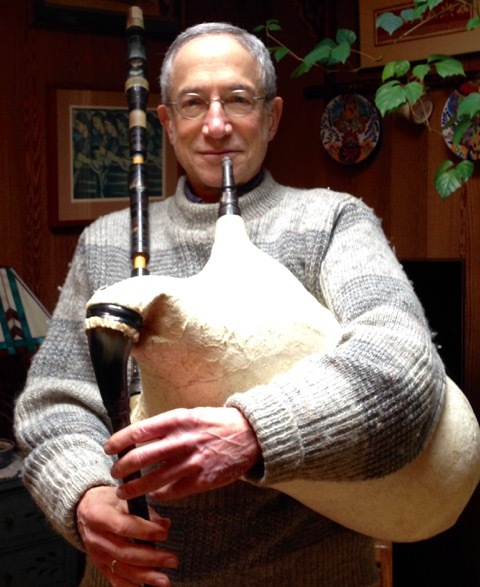 He recently retired from the faculty of the University of Oregon School of Music and Dance, where he taught courses in ethnomusicology, coordinated a world music concert series, and directed the UO East European Folk Music Ensemble. 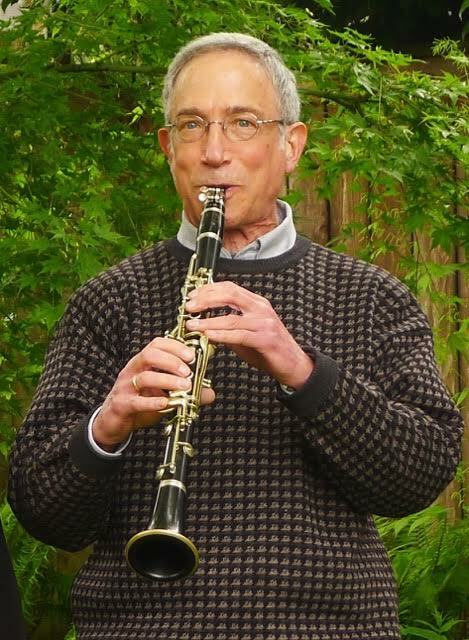 Mark has made numerous trips to the Balkans (especially Bulgaria and Macedonia), and has performed clarinet; Thracian, Rhodope, Macedonian, and Serbian gajda; and other aerophones with Aman, Pitu Guli, The Balkantones, Slavej, and Kef. Mark lives in Eugene, OR. We plan to collaborate with Adam Good’s tambura class, and possibly Jerry Kisslinger’s tapan class. Class repertoire will focus on “izvorno” tunes from Pece Atanasovski and Stefče Stojkovski ensembles, for Macedonian gajda, kaval, tambura, and tapan. Repertoire will be taught using sight-reading charts. Repertoire will be available online before camp. Class will focus on expanding repertoire.